When you are Some Way Off it can be tempting to delay your retirement income planning. This could be especially costly to you. This is because, in our experience, the majority of people at retirement wish they had started saving earlier. With our advice you can kick start your pension savings. If you want to know how much you should be saving towards a comfortable retirement we can help. If you have been enrolled into a workplace pension we can answer your questions about the scheme. We can provide you with an investment strategy to maximise your pension fund, taking into consideration your appetite for risk and reward. 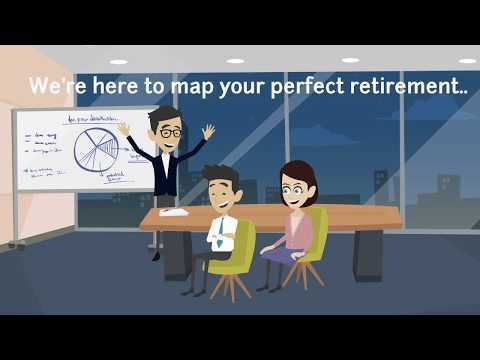 Let us help you map out your perfect retirement. Learn more about how we can help you by watching our short video and reading our case study. Once you are Nearly There, and retirement is not too far away, you will want to know if you’re on track. You may have accumulated a number of different pension plans, and working out what they all mean can be challenging. With our expert pension advice you will understand how your retirement income is shaping up. We can help address any shortfalls and make use of the tax breaks available to you. With our advice you will have a clear picture of your retirement income, and how this can be maximised. Learn more about how we can help you by watching our short video and reading our case study. 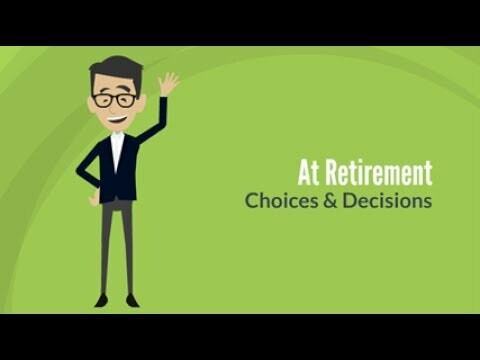 At Retirement you will have to make some decisions about your pension plans. Your pension providers will send bundles of paperwork for you to complete. Making sense of it all can be a daunting process because of the complex nature of pensions and all of the different types. Some of the options available to you, like an Annuity, are irreversible. Therefore, making the right choices, and understanding what pension freedom means is key to maximising your retirement savings. Asking for professional pension advice is of the upmost importance to ensure you maximise your retirement income potential. Learn more about how we can help you by watching our short video and reading our case study. Your Active Retirement years should provide freedom, more family time, and the opportunity for adventure. You may decide to work part time, but it will be on your terms. How best to access pension funds remains a key consideration, along with tax efficiency. Another area to address is your investment strategy. This because most people will want to move from a growth strategy to an income strategy, giving a smoother investment return. Therefore, Wealth Management is key to enjoying a comfortable and sustainable retirement income. With our Wealth Management and pension expertise you will have long term financial security and the freedom to enjoy your retirement to its full potential. Learn more about how we can help you by watching our short video and reading our case study. In your Later Life there becomes a greater focus on Estate Planning & Long Term Care funding. 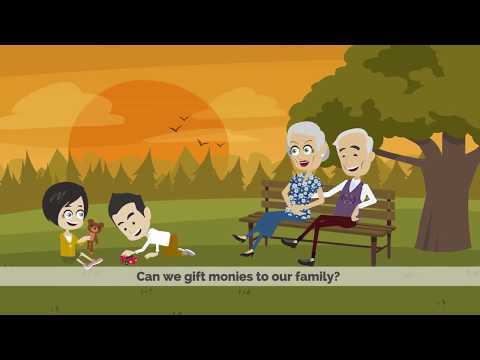 Ensuring your loved ones are financially secure when you are gone can be a concern. Pension advice (particularly at age 75) can help address these worries and therefore remains important part of your financial planning. We can help you understand how your pension income will continue for your loved ones, whilst mitigating inheritance tax. If Long Term Care is required you will want to know how this might impact your financial planning, and the best way to fund these costs. With our advice you will have peace of mind that a financial plan is in place to benefit you and your loved ones whatever happens in later life. Learn more about how we can help you by watching our short video and reading our case study. You may have heard of the term ‘Pension Freedom’. It has certainly been used a lot by the press, and the former Chancellor, George Osborne. But what does it actually mean? In a nutshell Pension Freedom means that everyone has the choice and flexibility on how they decide to draw their pension benefits. George Osborne removed barriers that stopped you drawing too much from your pension plans in one go. Which means, should you wish to do so, you can now take your pension in one go as a cash lump sum (known as Uncrystalised Funds Pension Lump Sum). Be warned through, because taking large lump sums can result in a significant tax bill. In reality most people are not cashing in big pension pots. They are choosing to structure there retirement income in a way that suits their individual needs and circumstances. People at retirement are typically deciding whether to take some, or all of their Tax Free Cash Lump Sum (also know as Pension Commencement Lump Sum). They are then choosing to purchase an Annuity or go into Flexi-Access Drawdown; or use a combination of the two. So lets take a look at the two main options in more detail. An annuity is a type of insurance policy that provides you with a regular income in exchange for a cash lump sum. In return for the money you have saved in your pension plan, the company providing the annuity takes on all the investment risk. You take a guaranteed income for life. There are some common errors people make when purchasing an annuity. 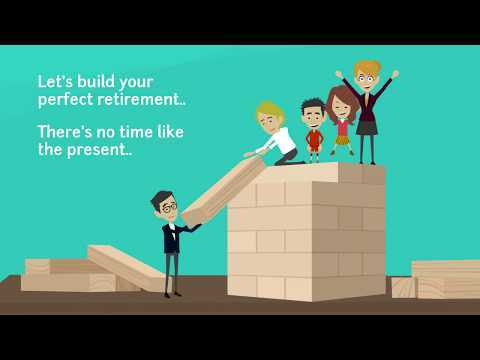 You don’t have to use your same pension company to provide your annuity income. Shop around to get a better deal using the Open Market Option. The amount you receive as an annuity will depend on a number of factors. It will largely be based on how long the annuity provider expects you to live. They may also take into account the size of your pension pot and postcode. Remember, your annuity income is taxable in line with current income tax rates. However, you do not pay any National Insurance. There are a variety of different types of annuity available which means it’s important to carefully consider the right annuity for you. Should you choose a level or increasing income? 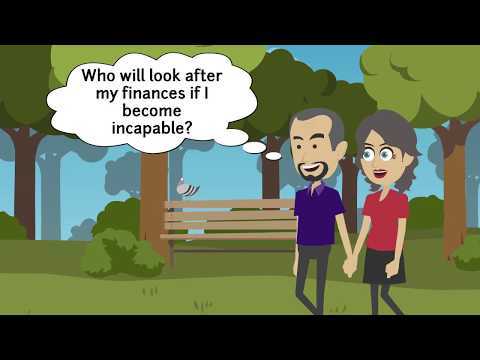 Do I need to provide a dependents income? Unlike life insurance, where health problems increase your premiums, most medical conditions mean you qualify for an enhanced annuity. Therefore, health problems can mean more income in retirement. This is because the companies providing the enhanced annuities make judgements about your life expectancy based on your health and lifestyle. They factor the results into their calculations. The main risk with an Annuity is that you cannot change your mind. If your circumstances change you do not have any flexibility to adjust your income or take a cash lump sum. An alternative to purchasing an annuity is to leave your pension invested, and take a portion of the pension pot each year as an income. This is know as Flexi-Access Drawdown. Flexi-Access Drawdown gives greater flexibility as you can change your income at any time. This is helpful because you can adapt to changes in your circumstances. Making sure your retirement income is sustainable throughout your lifetime is very important. Managing Wealth and understanding the tax implications often requires specialist advice. This case study demonstrates how we can help you. On death your whole pension will pass onto your nominated beneficiary(s), this might be a spouse. They can then leave the fund to their nominated beneficiary(s), for example their children. Each individual is only taxed when they draw pension benefits. If death occurs before age 75 the pension is available tax free. The main risk with Flexi-Access Drawdown is that your pension pot could run out. Either because of poor investment returns or high levels of income withdrawal. You should regularly review your pension plans and seek professional advice. We off a free consultation and are happy to discuss your retirement income planning.